This is my second time hiring Eva Cleaners for carpet cleaning in Bedfont TW14. They always do a wonderful job. I thought affordable cleaning services was too good to be true! So glad that I was wrong! These guys are one of the best cleaners in Bedfont. My best decision was choosing to hire Hillary for domestic cleaning. The amount of time I save is well worth the money I pay her - no more ironing or cleaning the toilet. It’s so amazing! I was a bit unsure about hiring a cleaner, but all my doubts have been washed away by the amazing work that Evette does. She is amazing at her job and I know my home is totally safe in her hands. 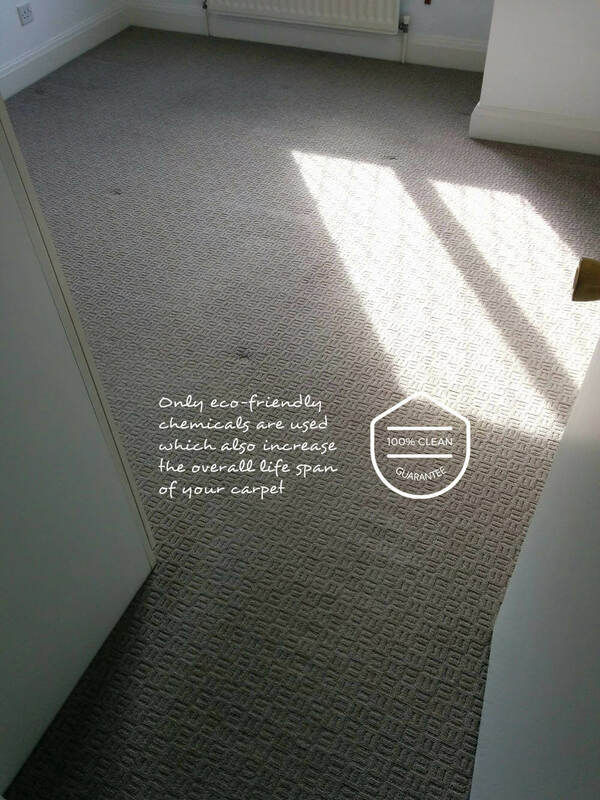 Are you in need of trusted carpet cleaning company in Bedfont? 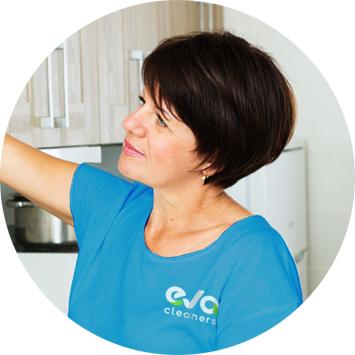 If it is so, you can completely rely on our company Eva Cleaners for all of your cleaning needs in TW14. Cleaning your carpets in your home or workplace yields very little reward. We want these places to be immaculate and hygienic but we wish they would stay this way. You can be proud of yourself for undertaking a big carpet cleaning project that can leave your abode spotless but soon the dirt and dust will start to gather and all you hard work was for nothing. The problems you face when cleaning are include finding the free chance to do it, without cutting into your free time, as well as the fact that some carpet cleaning jobs can be take big for a lay person and proper knowledge and items may be required. You just want the carpets to be clean so you can get on with your life but you do not or cannot put the work in. So what do you do? Call Eva Cleaners on 020 3409 1608 and our carpet cleaning company can help you anywhere in the TW14 area. TW14 encompasses Bedfont, Feltham, North Feltham and Hatton. These all fall into the Borough of Hounslow and use the address town of FELTHAM. This area is a suburb that was once known for its manors. Industrialisation took over the area and after the Second World War; it is recognized as being near Heathrow Airport. The only surviving manors here are Pates Manor and Fawns Manor. There is a large amount of leisure clubs and pubs here, as well as two non-league football teams; Bedfont Town F.C. and Bedfont Sports F.C. Captain Matthew Webb, the first man to swim the Channel lived here in the last few years of his life. The area has two surviving manor houses.The first one is Pates Manor. It is the oldest house in the Borough with one wing dating from the late 15th century. The other one is Fawns Manor, dates from the 16th century and was sold to the British Airways Housing Association. There are also many leisure clubs and pubs, one being the Bedfont Lane Community Association. There are two Non-League football teams in the area: Bedfont & Feltham F.C. and Bedfont Sports F.C. When you get in touch, tell our carpet cleaning specialists what you need cleaning and when and we will be able to find the right people for the job. We employ a large cleaning staff so that whatever the job we can handle it. 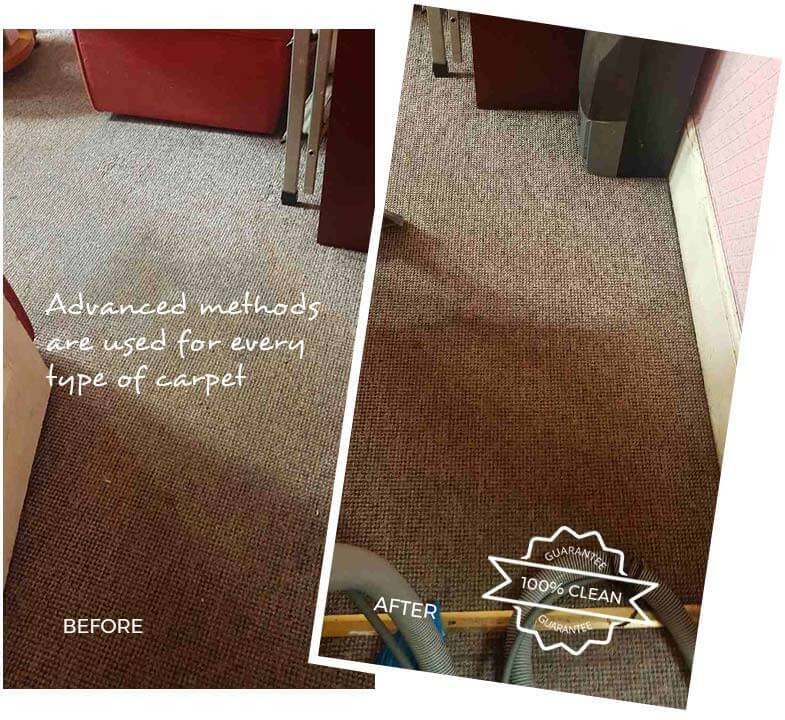 They will have years of experience in carpet cleaning business that has allowed them to acquire the know how to face any challenge. They will be supplied with all the cleaning materials and equipment necessary and they can work when you need them to. They are dedicated and won`t stop until the job is done and they are also trustworthy, so even if they are unsupervised in your home you can still guarantee their trust. Leave this responsibility to our carpet cleaning teams and take care of your other responsibilities. More information on the topic you can find by contacting the Hounslow Council. 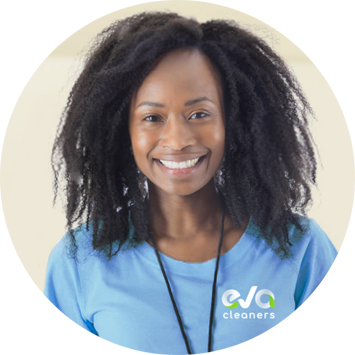 No job is too difficult for our cleaning agents, so get in touch with Eva Cleanerson 020 3409 1608 today for a rewarding carpet cleaning experience in TW14.